The Property House represents a team of talented, motivated and highly experienced real estate professionals..
With a extra dynamic and extra fresh approach, we have embraced Internet marketing and development innovative systems which deliver exceptional high result for our clients. The Property House team is led by CEO Steve Kremisis. 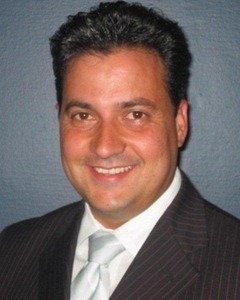 Steve Kremisis specializes in sales and has a high standard of property management skill. He provides hands on service and can be always contacted 24/7. He’s always there for his new and existing clients and always there for his team to provide clients high expectations and service. The Property House is centrally located enabling us to cover the Inner West, Inner city and Eastern suburbs with our visions covering all aspects of Real Estate including residential sales, project marketing, property management, and residential valuations, finance and legal referral system introduction.